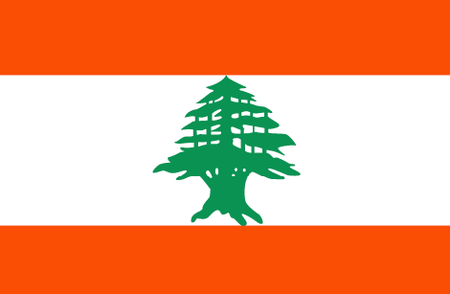 Lebanon is a land of history, culture, commerce and, for much of the past half century, violent conflict. Located on the Eastern Mediterranean bordering Syria and Israel, Lebanon has been at the crossroads of countless cultures, and preserves ruins from millennia of occupation. There is much more to this small country than most people realize, from places to ski to splendid galleries and a thriving music scene. Once known as the "Paris of the Middle East," Lebanon was devastated during a 15-year civil war that ended in 1990, and it has continued to suffer from its neighbors meddling in its affairs. The implosion of Syria has further burdened the fragile economy and infrastructure with refugee camps and the constant threat of sectarian violence spilling over into Lebanon itself. 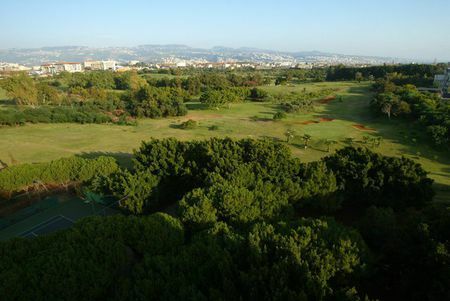 During the calmer years before World War II, golf gained its first footing here with the establishment of the Golf Club of Lebanon in 1923, just south of the capital of Beirut. The Club has managed to hang on in one form or another, and currently boasts an 18-hole layout on the sea not far from the main airport. Despite the desert location, the playing surfaces are of grass, and trees line some of the fairways. There have even been a number of competitions staged here over the years, most recently the Regional Inter-Club Championship in 2010. Plans are now in the works for a brand new course in the hills of Roumieh, which bodes well for the future. It cannot be doubted that, should calm return to this part of the world, Lebanon will blossom into a golf destination like Oman or the UAE.